Why do our first responders do what they do? In the six part of a ten part series on public safety,Dr. 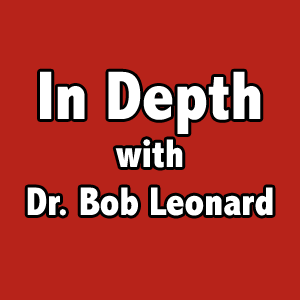 Bob Leonard goes “In Depth” with Tyler Vander Linden and Bob Pelong with the Knoxville Township Rural Fire Department.